The Tahoe Freeride Squaw/Alpine Junior National event is a cornerstone of Tahoe area junior big mountain competition. 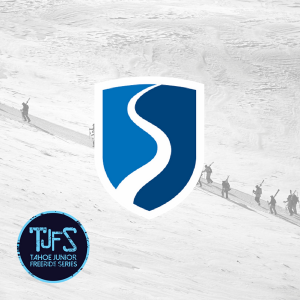 Featuring some of the best freeride terrain and competition venues in the US, Squaw/Alpine offers the opportunity for the top junior athletes to showcase their talent. You may cancel your registration up to two weeks prior the first day of the event. There is a $45 cancellation fee. Within two weeks no refunds are issued unless due to injury. Injury refunds will also have a $45 cancellation fee. If the event is cancelled for any reason, there will be a $45 processing fee for all refunds as long as the competition has not begun.